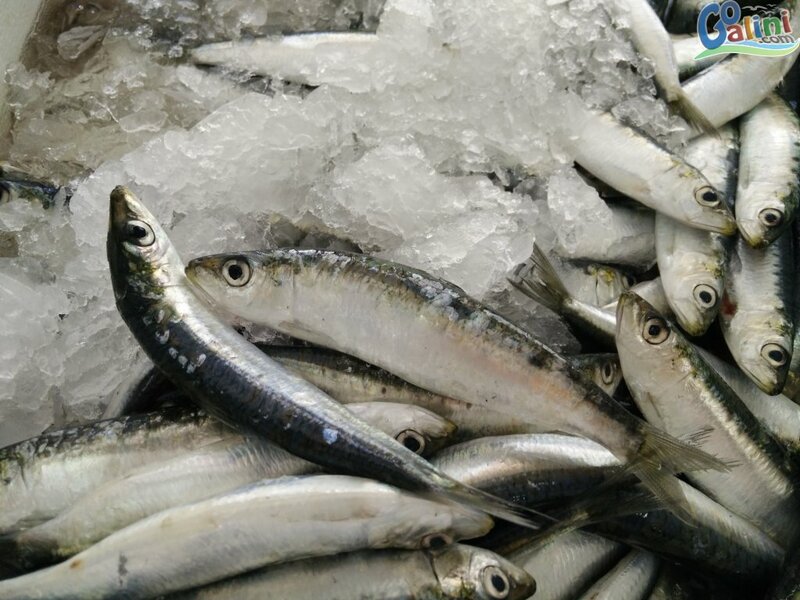 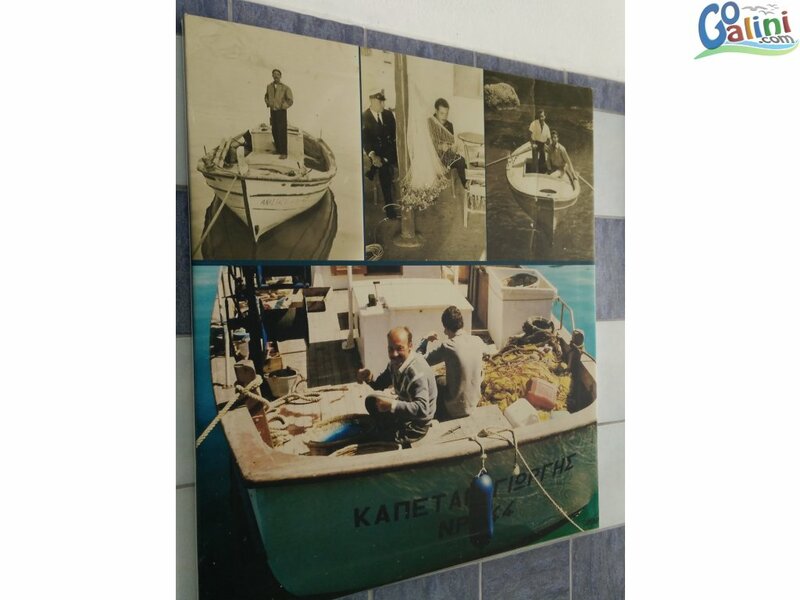 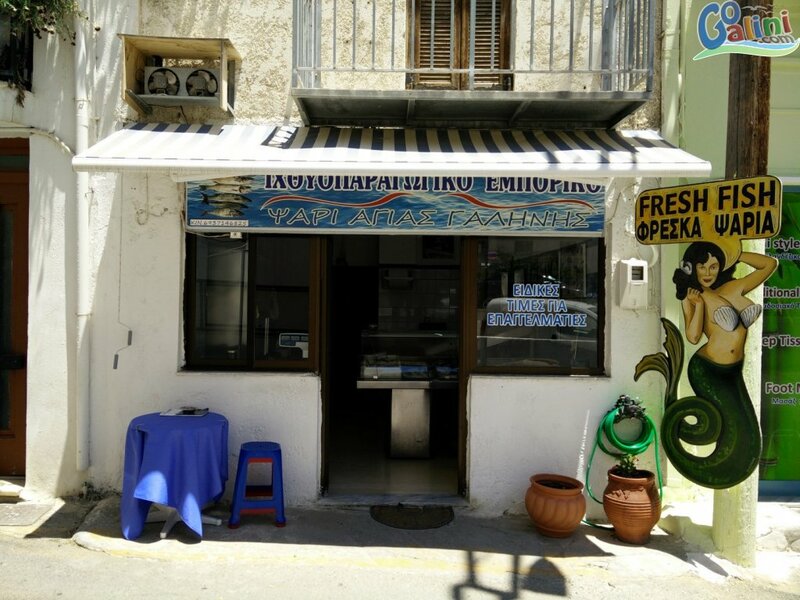 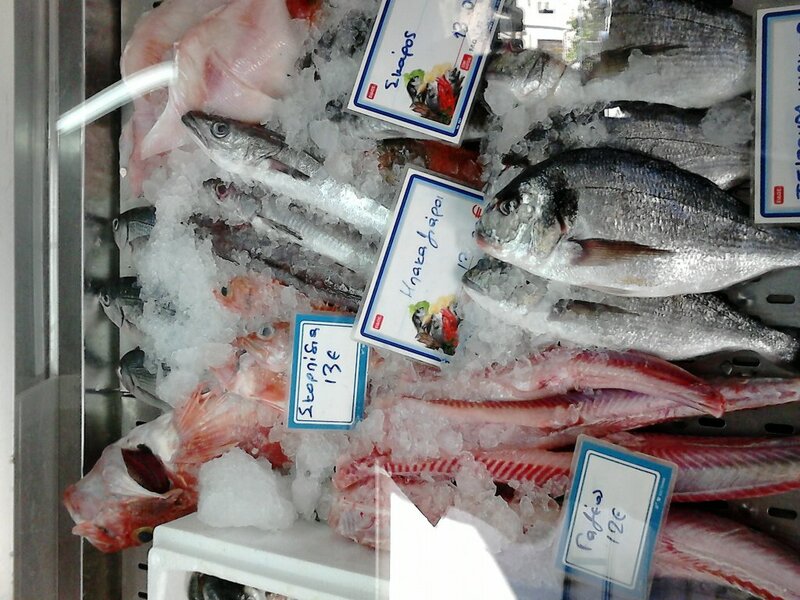 While you are in Agia Galini you should visit the local fish shop with today's local fishing catch by Agia Galini fishermen! 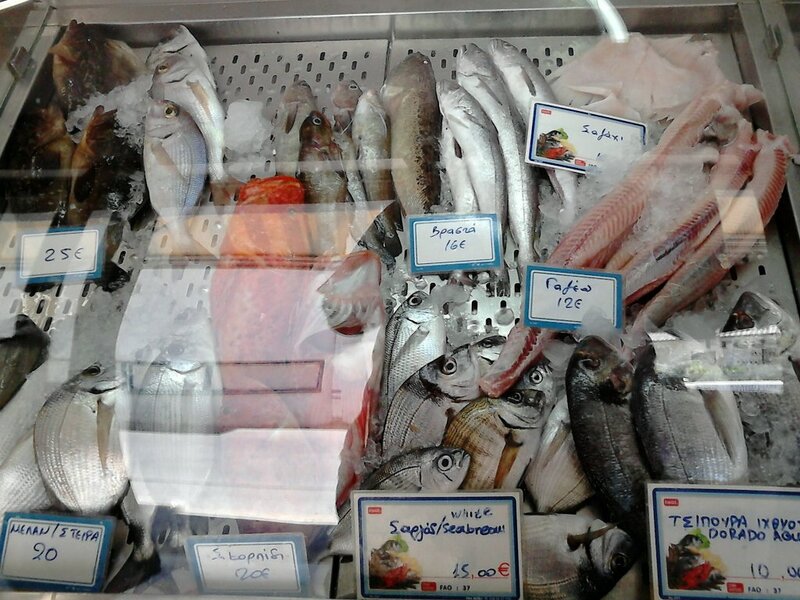 Everyday the generous libyan sea offers to local fishermen fishes of excellent quality and taste! 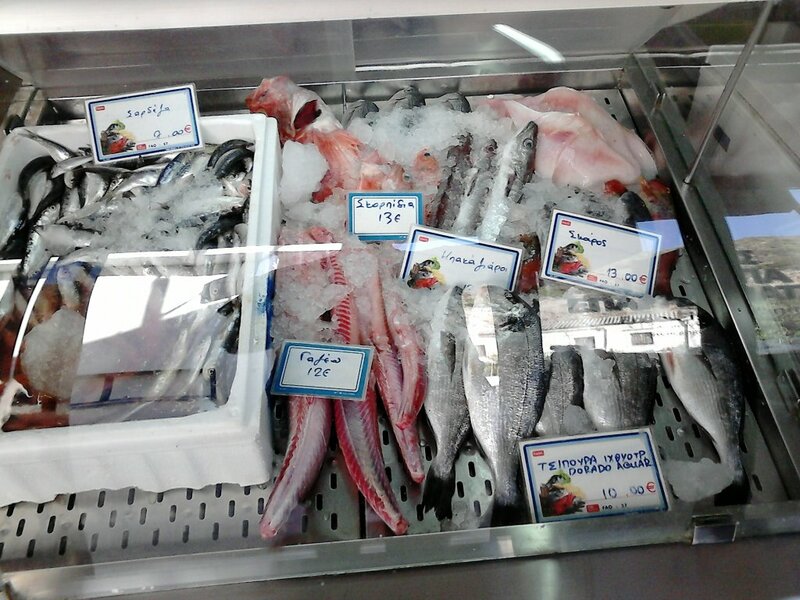 Choose the fresh fish you eat! 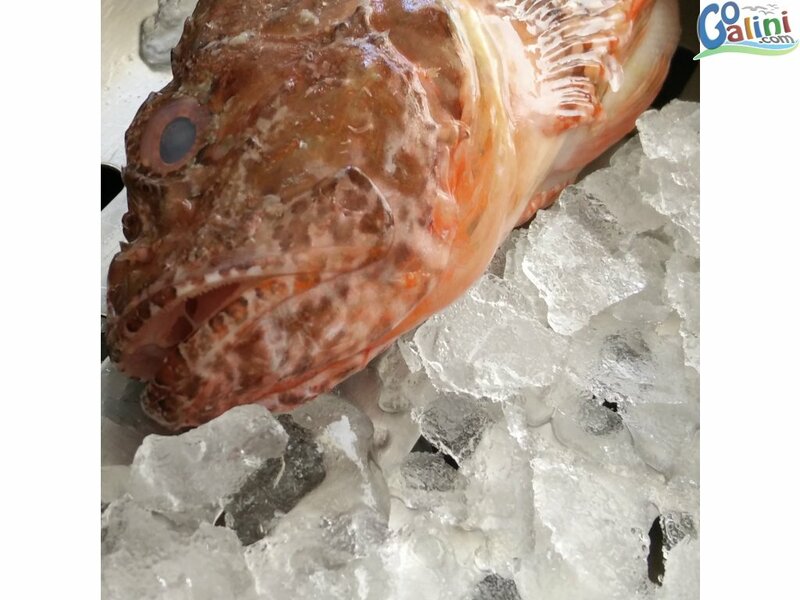 Pick the fresh fish of your choice to take or we can arrange the transfer to your favourite restaurant to be cooked for you! 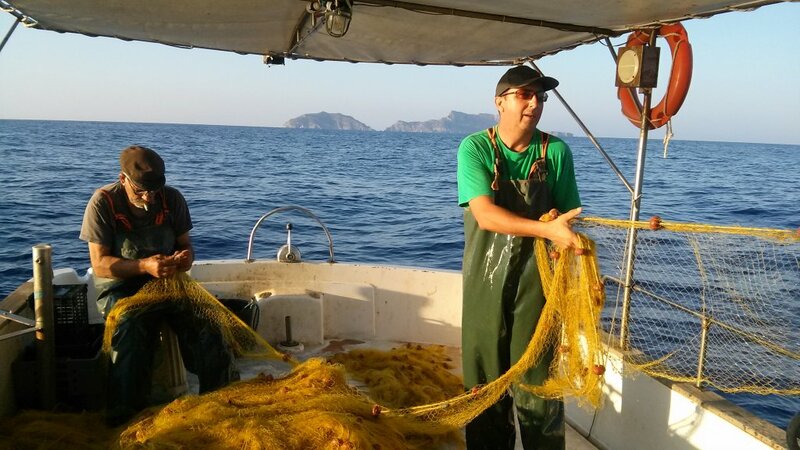 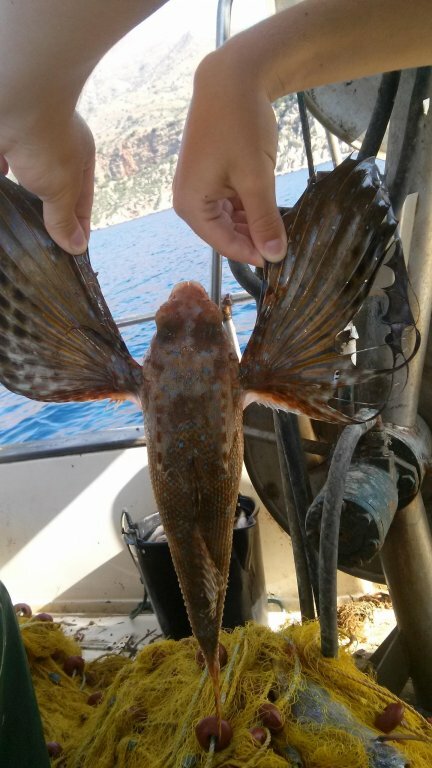 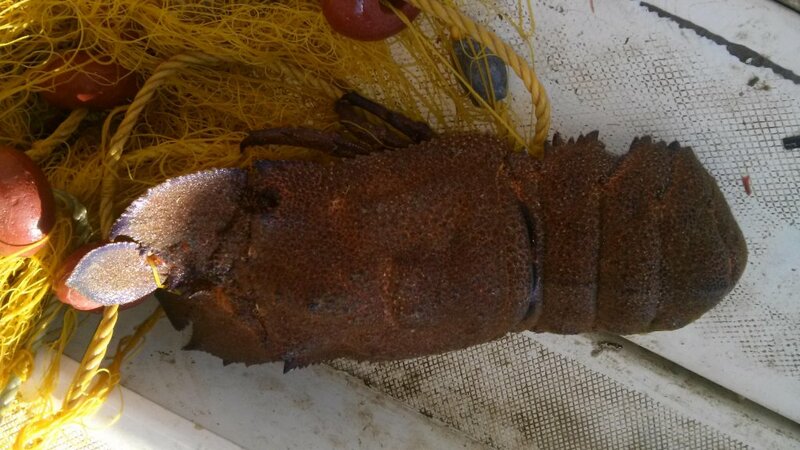 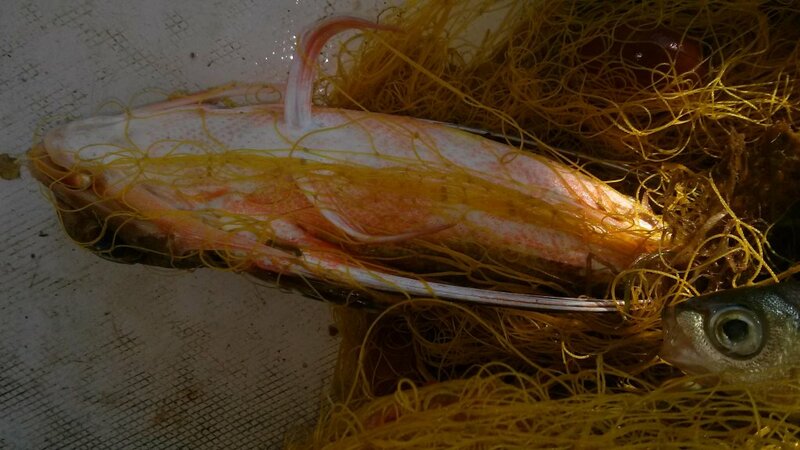 The fish compilation varies from day to day because it depends on the catch of the day (! 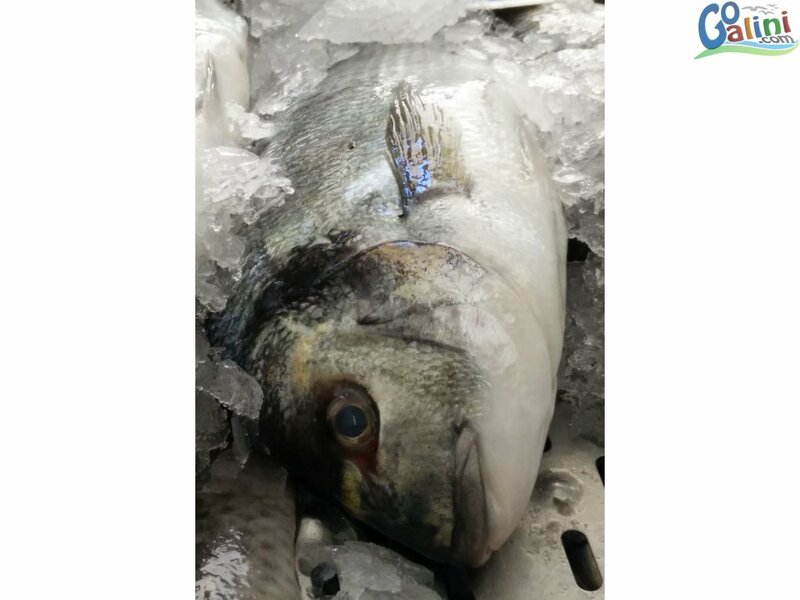 ), so if you are looking for something specific if it is possible we can have you in mind and reserve your favourite fish for you all you have to do is to ask us!